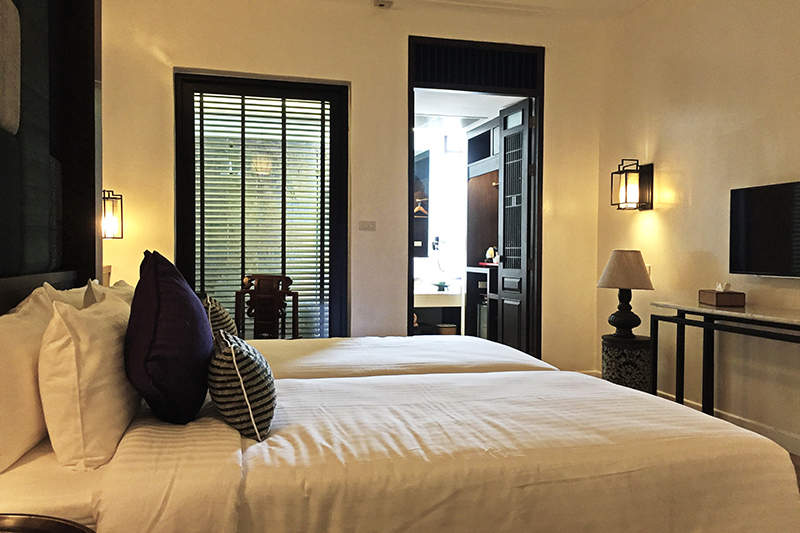 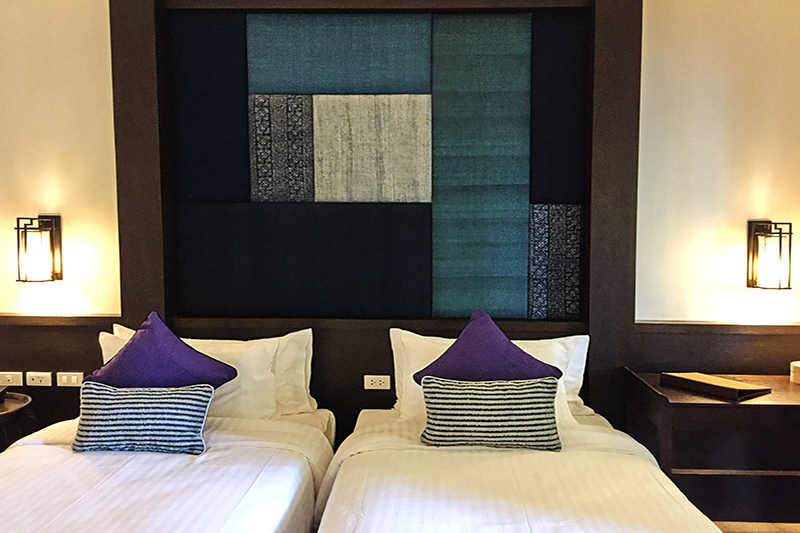 The superior room is an ideally suited accommodation type for leisure travelers who want to be in the middle of everything in Chiang Mai. 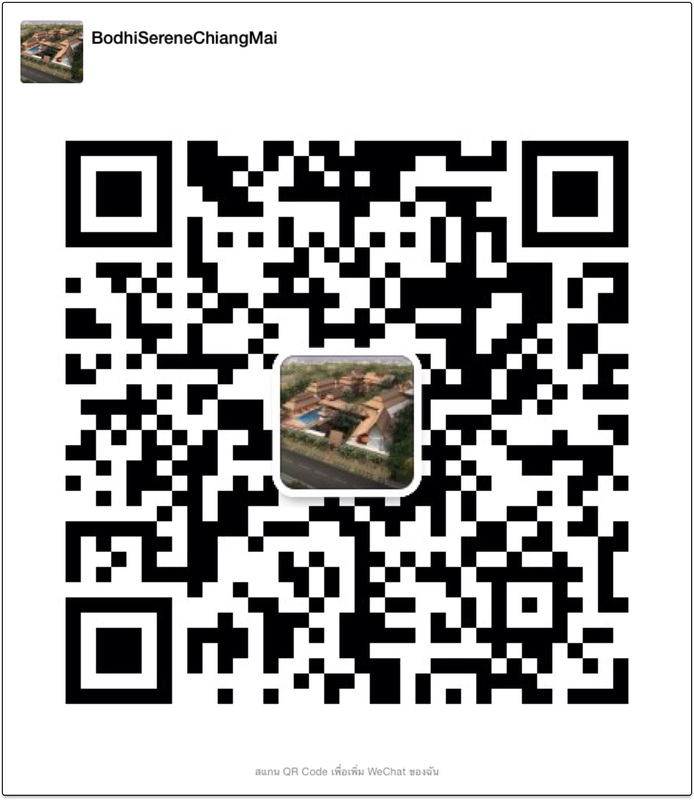 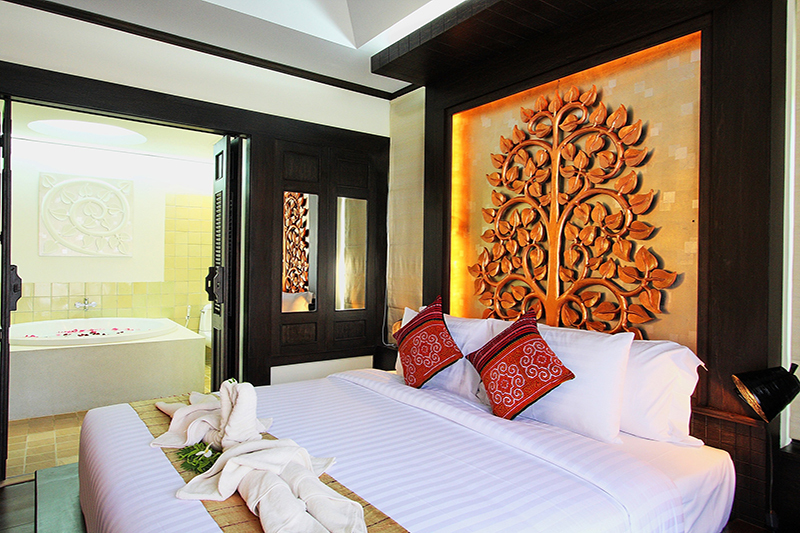 Raved by many as being the best located hotel and complimented daily about their service and staff. 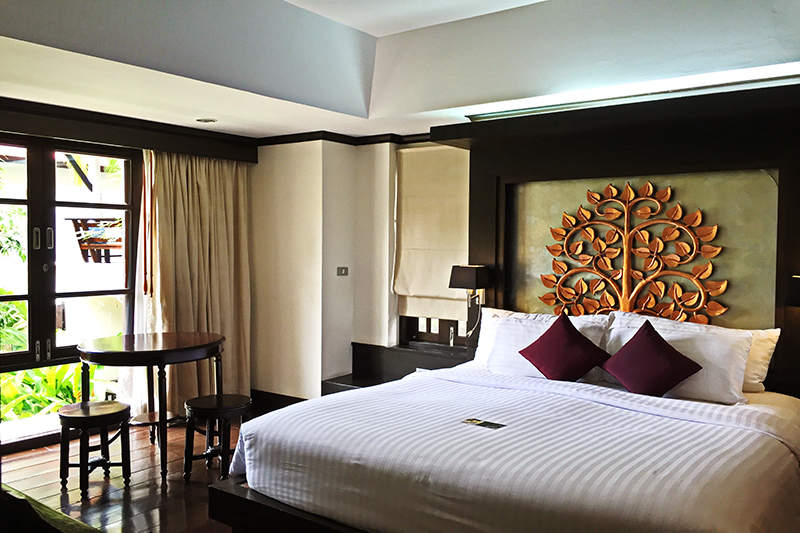 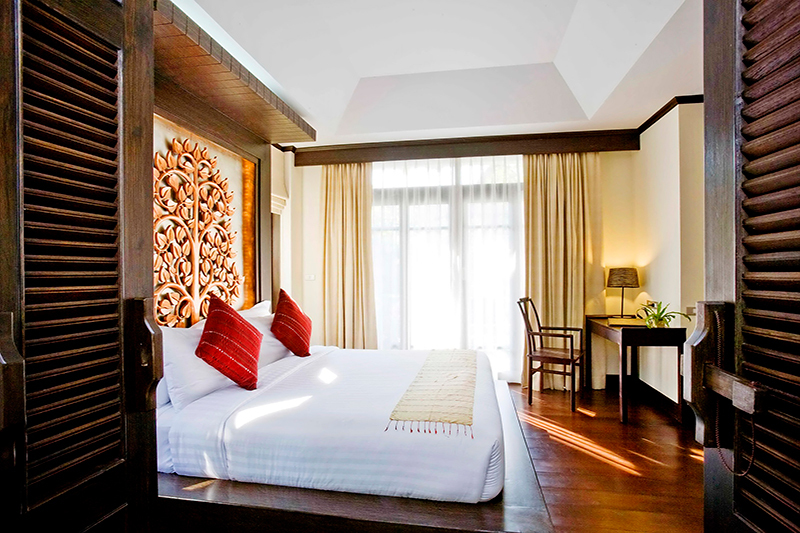 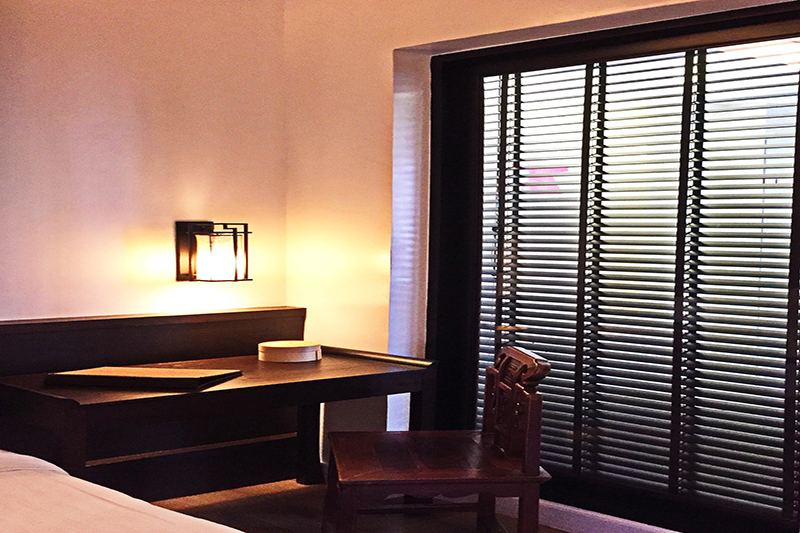 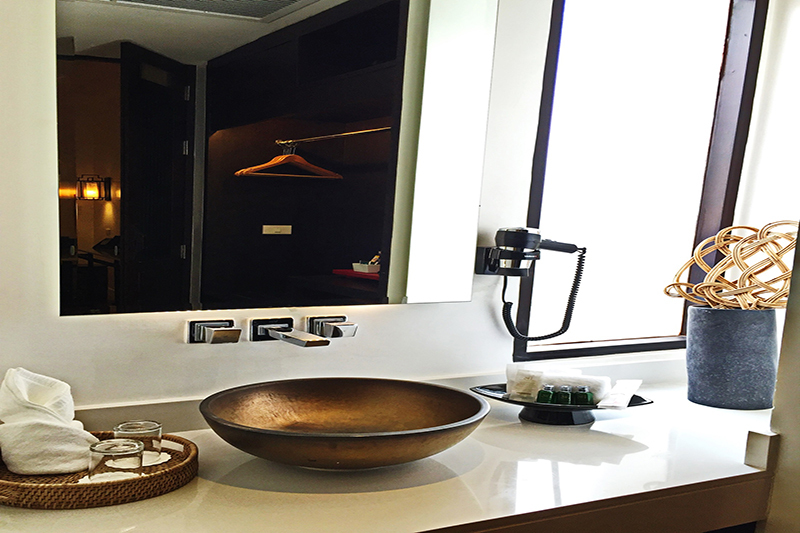 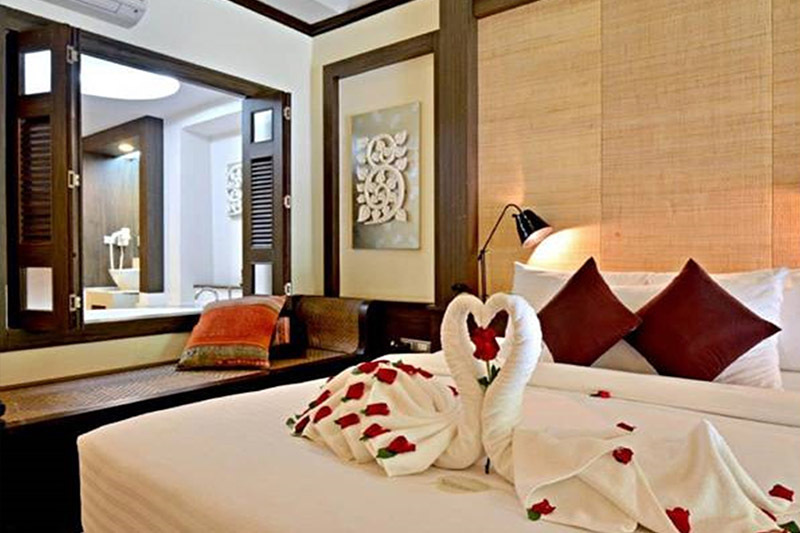 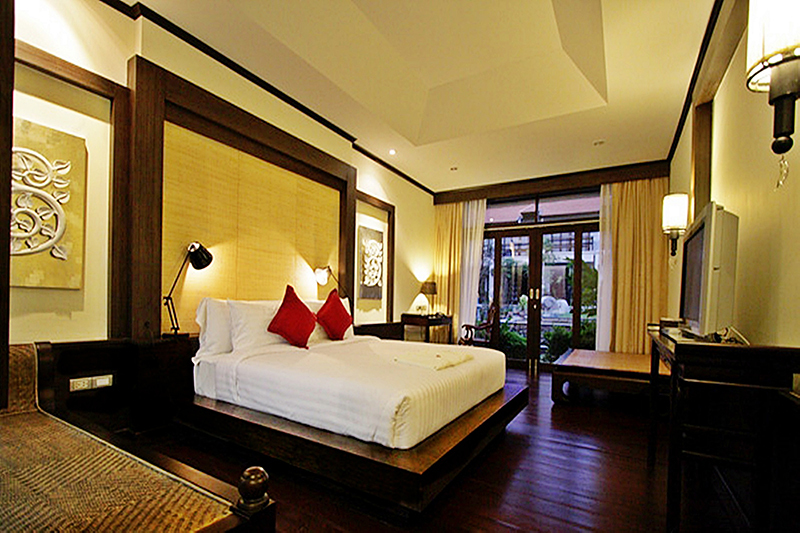 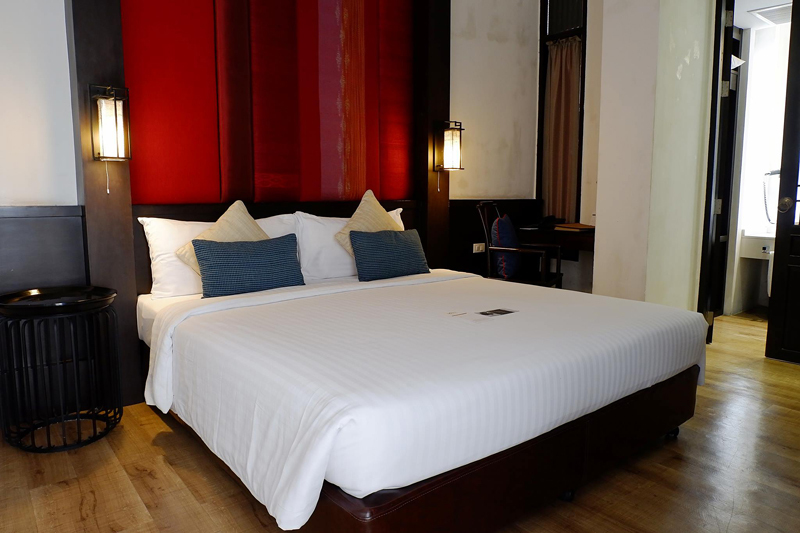 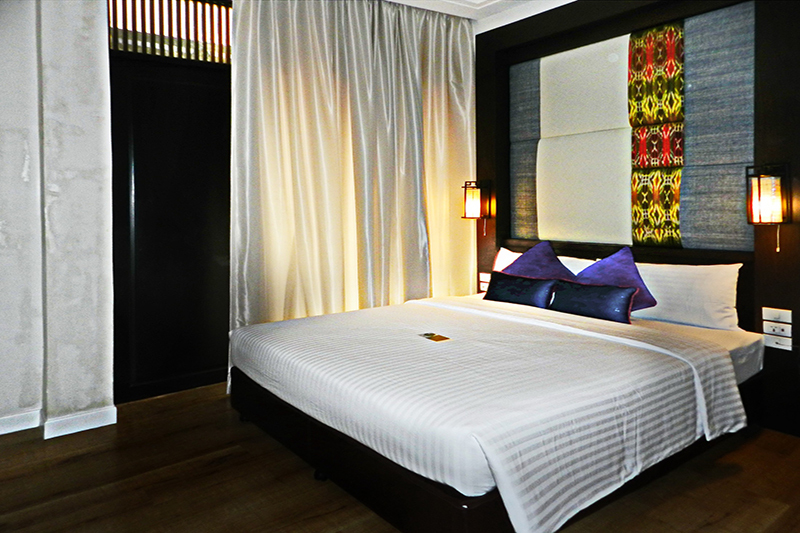 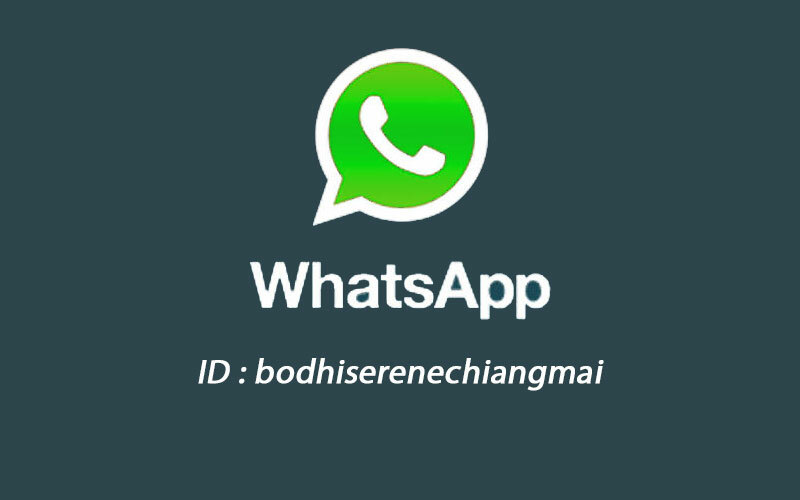 The Bodhi Serene Hotel will do their best to ensure your stay in Chiang Mai beats and exceeds your expectations.